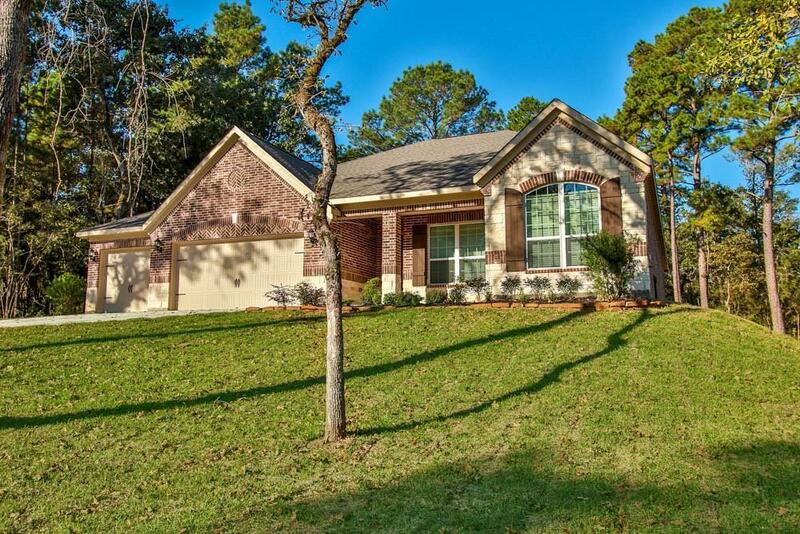 This stunning 4 bedroom, 2.5 bath, 3-car garage home has it all! Functional floor plan, spacious rooms and incredible attention to detail combine to create a comfortable living and entertaining space. 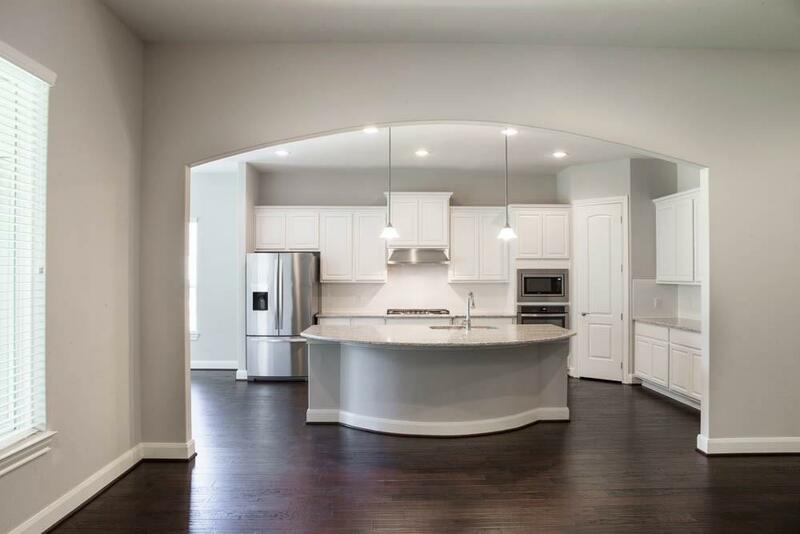 The gorgeous open floor plan includes a spacious kitchen with state-of-the-art stainless-steel appliances, a large living room and a covered outdoor kitchen area. 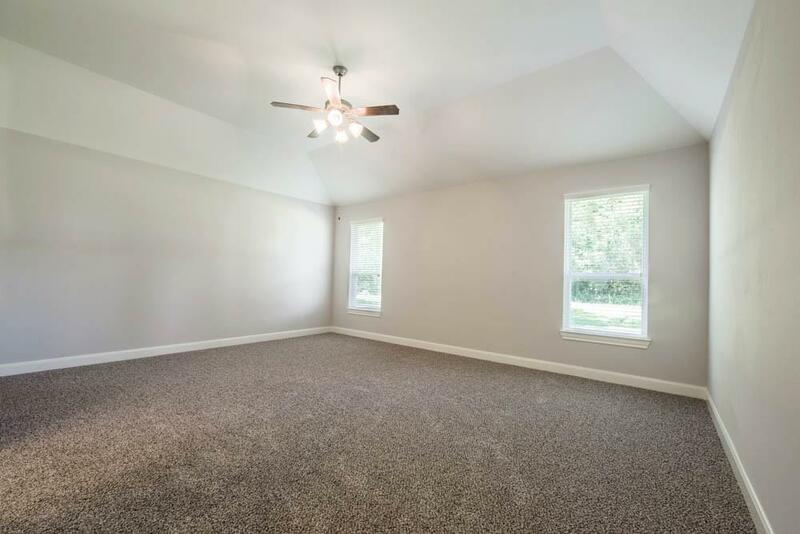 The master bedroom features an impressive walk-in closet and a relaxing master bath. 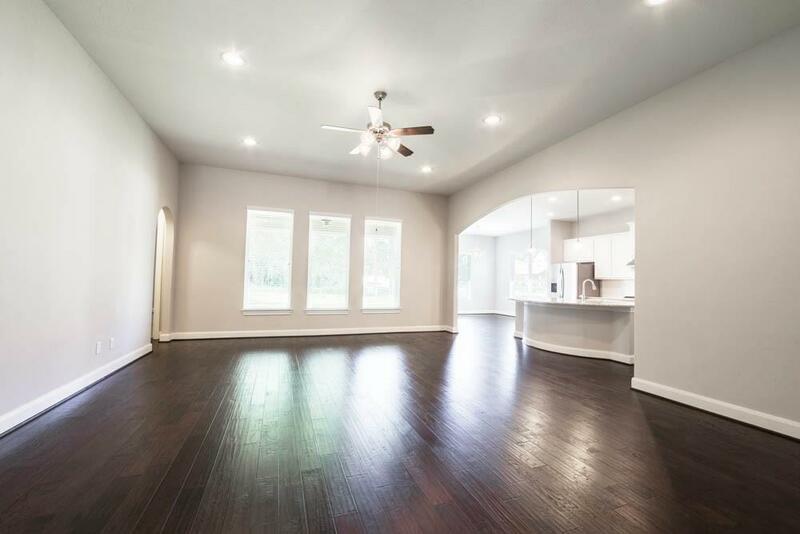 Additional highlights include gorgeous wood floors and granite countertops throughout.